Premier Technical Services Group PLC (PTSG) has delivered essential work at the spectacular London home of the Duke of Northumberland. 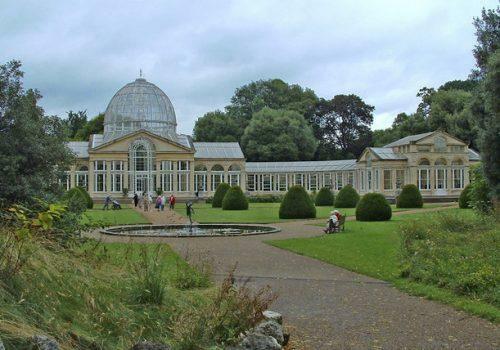 PTSG, a leading high-level cleaning, rope access and working at height company, removed the cleaning gantry at the historic glass dome at Syon Park. The gantry, installed in 1986, has not been used in years and, as a consequence, was not compliant with current legislation. PTSG’s specialist engineers removed the gantry in a very limited time period. The PTSG team had to minimise damage to the show gardens and position machinery through historic garden arches with just inches to spare. In only three days, engineers had to mobilise lifting and access machinery and take the gantry apart. A day was spent on site manually moving the gantry around the dome and setting up a powered access platform. On the following day a mobile crane was brought on-site and this was boomed out from the garden centre car park at Syon Park in order to lift and lower the 0.5 tonne cleaning gantry from its fixings. The gantry was then dismantled. Syon Park is on the main Heathrow Airport flight path and just nine miles from Charing Cross. The house was built in the sixteenth century on the site of the Medieval Syon Abbey. In the 18th century, the grounds of Syon Park presented the landscape architect Lancelot ‘Capability’ Brown with one of his first major commissions. During the same time period, Scottish architect Robert Adam was commissioned to create a series of striking classical interiors to the house. Syon is one of the last great houses of London and has been in the family of the present owners for more than 400 years. 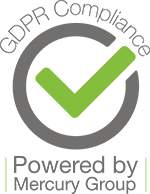 PTSG’s Syon team, part of the company’s specialist access division, has extensive knowledge of working at height means that they are capable of accessing virtually any part of any building or structure – either internally or externally.